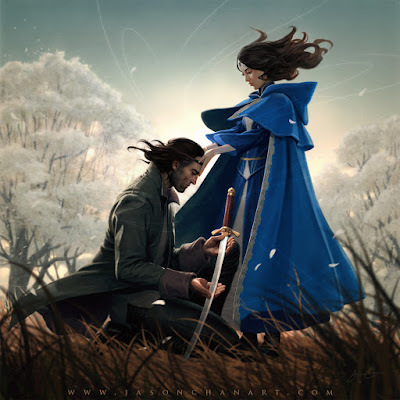 ADAPTATION AMAZON WHEEL OF TIME AMAZON TO TURN ROBERT JORDAN'S EPIC FANTASY CLASSIC 'THE WHEEL OF TIME' INTO TV SERIES! 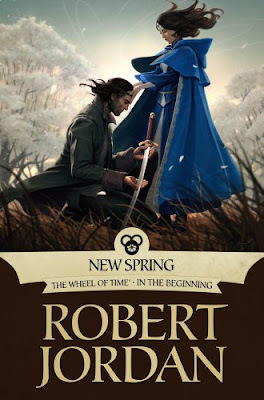 AMAZON TO TURN ROBERT JORDAN'S EPIC FANTASY CLASSIC 'THE WHEEL OF TIME' INTO TV SERIES! Well, here's another fantasy series to look forward to! Amazon has ordered a TV series adaptation of Robert Jordan's famous classic THE WHEEL OF TIME with Rafe Judkins as writer and show runner, Deadline reports. Mixing the elements of European and Asian culture and legends, it is set in a sprawling, epic world where magic exists, but only women can use it. 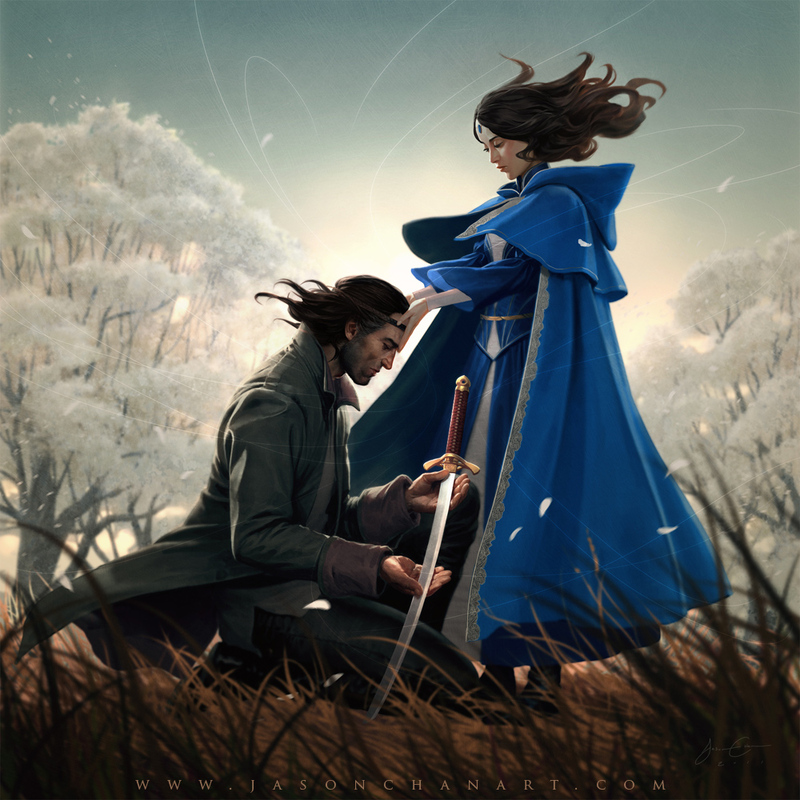 The story follows Moiraine, a member of the shadowy and influential female organization called the ‘Aes Sedai’ as she embarks on a dangerous, world spanning journey with five young men and women. Moiraine believes one of them might be the reincarnation of an incredibly powerful individual, whom prophecies say will either save humanity or destroy it.